Known as “The Sanctuary of The Great Lakes”, downtown Alpena is nestled just blocks from beautiful Lake Huron. Loving the quality of life is the common theme of those who live in Downtown Alpena. Not only do we have an amazing fresh water shoreline, but our walking and biking trails are endless. Enjoy a downtown shopping district or stroll along the Thunder Bay River which runs through our downtown and be transported to an oasis of nature that feels miles away from a busy city. 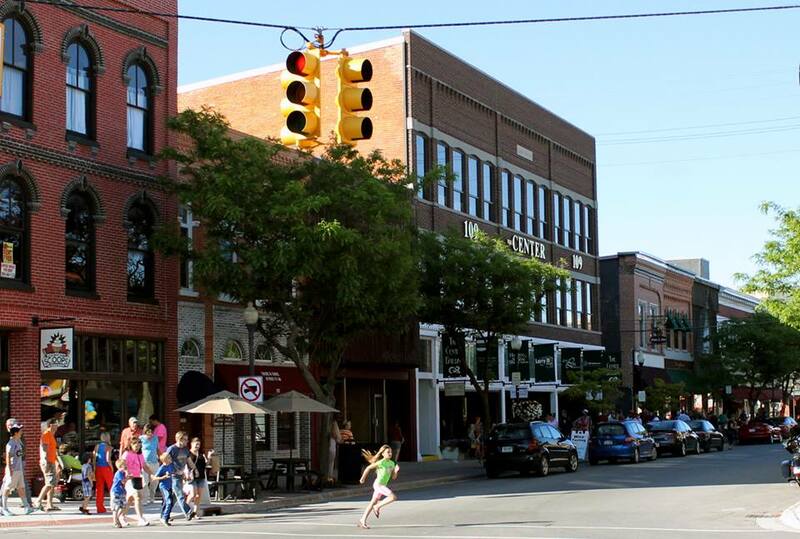 Downtown Alpena has just the right balance of business and residential areas that make it perfect for the business developer as well as those who enjoy the convenience of downtown living.